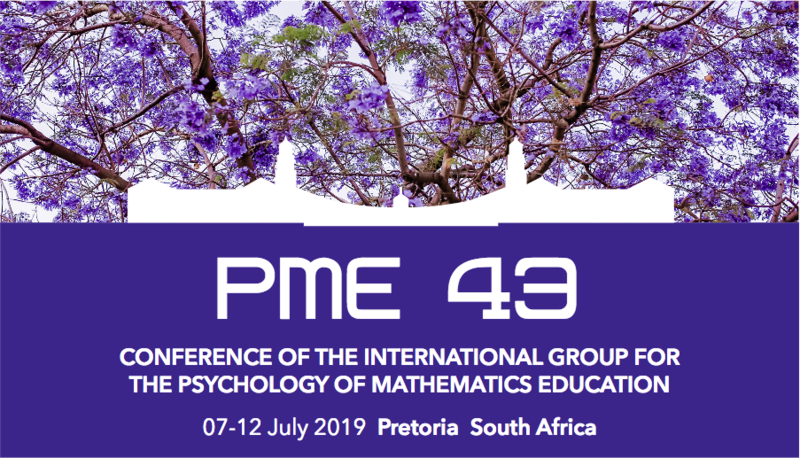 The Local Organising Committee of the 43rd Annual Meeting of the International Group for the Psychology of Mathematics Education is pleased to invite you to attend the conference to be held in Pretoria, South Africa from 7-12 July 2019. The deadlines for submission for all presentations have now passed. The South African National Research Foundation (NRF) has made some funding available to support academics and graduate students from South Africa and other countries in Africa to attend the conference. To qualify for such support, you need to submit a proposal for an oral communication or a poster presentation to the conference (via ConfTool). Apply for partial support of your expenses with the conference secretary at [email protected] and indicate your needs. Important: To qualify for any support you need to have submitted a proposal for a presentation by 10 March 2019. Download the First Announcement of PME 43 here. The ConfTool link for registration and submissions is https://www.conftool.com/pme43.